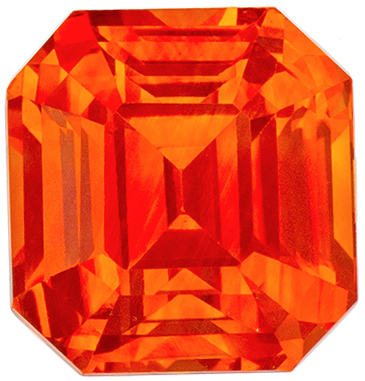 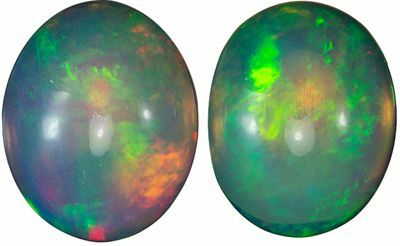 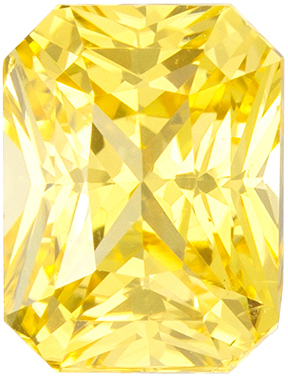 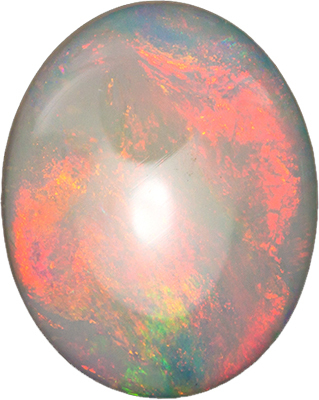 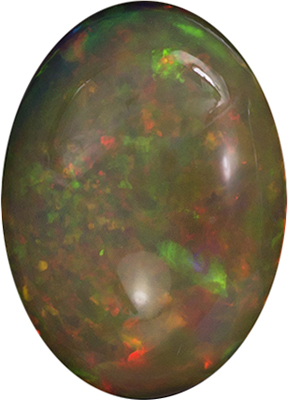 AfricaGems offers not only a massive selection of fine single colored loose gemstones, over 3500 at last count, but also a full range of calibrated genuine, lab created and imitation colored gemstones. 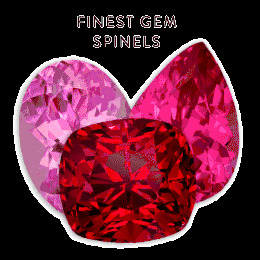 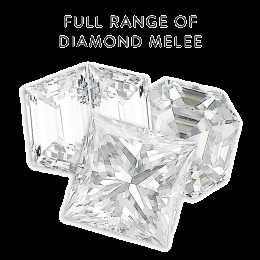 We also offer the complete range of loose genuine Diamond melee. 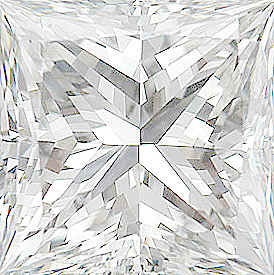 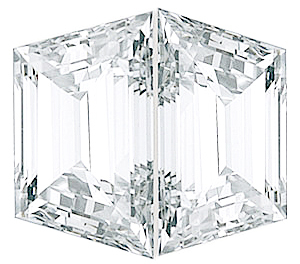 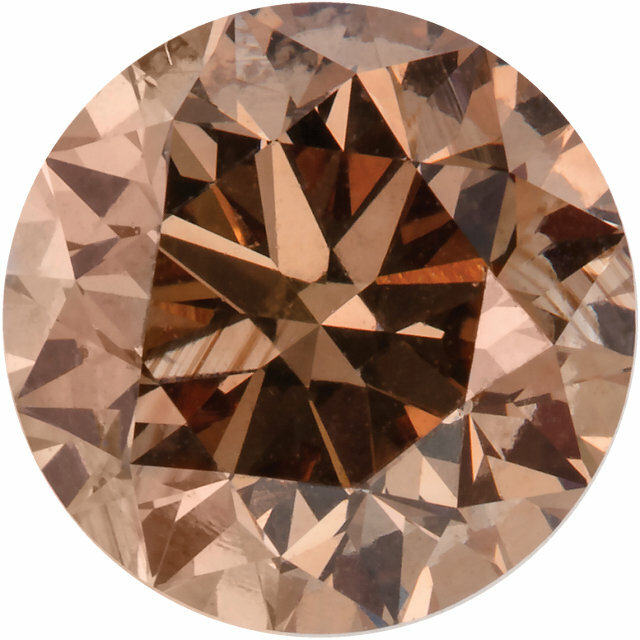 We are proud to say that all of our round diamond melee up to 0.40 carats is now graded by GIA. 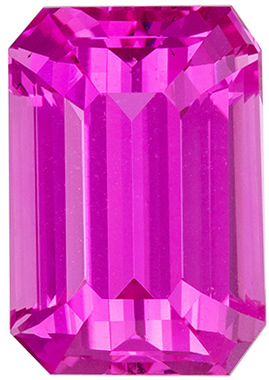 No need to worry about fake diamonds mixed in with this safeguard. 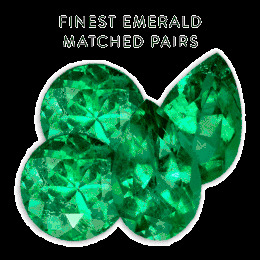 Not to mention our fine jewelry line of beautiful colored gemstone jewelry and diamond jewelry. 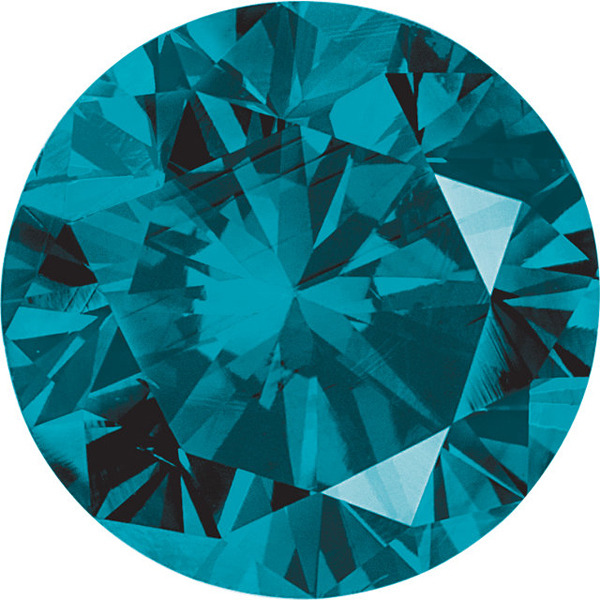 AfricaGems also offers the ability to "build your own" jewelry with a slick interface that offers practically unlimited customization jewelry potential. 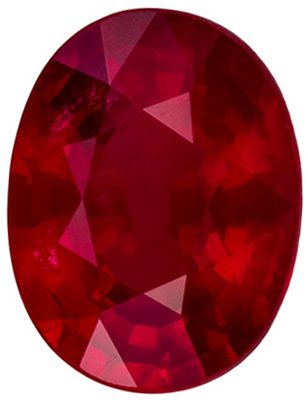 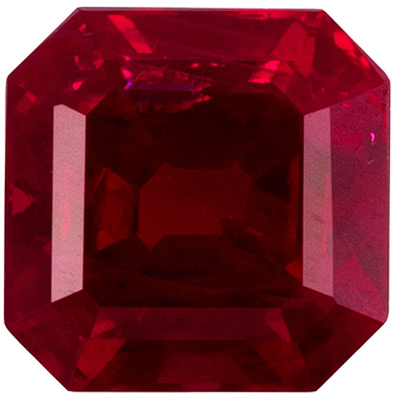 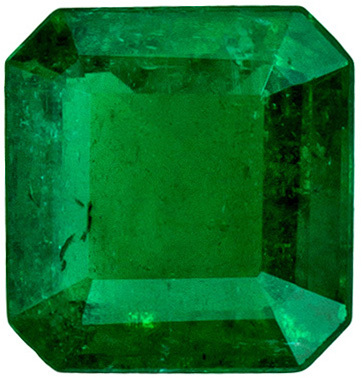 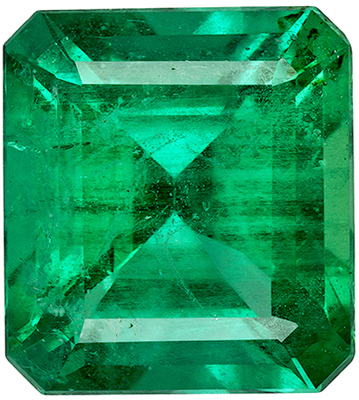 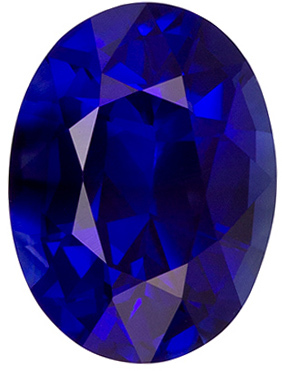 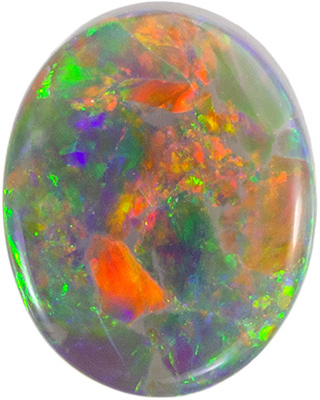 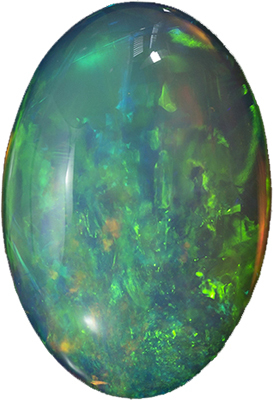 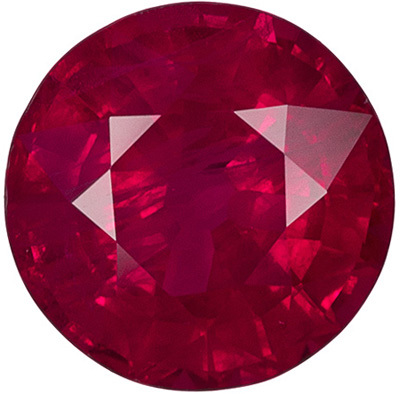 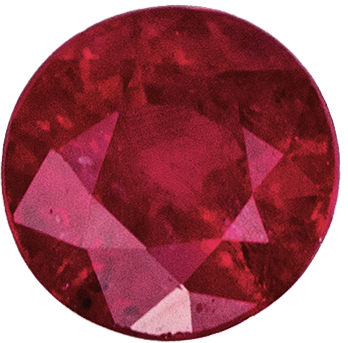 At AfricaGems, we are proud to offer a huge selection of colored gemstones, both semi precious gemstones and precious gemstones from Alexandrite to Zircon and Gemstone Jewelry including natural gemstones, from natural alexandrite (very popular for alexandrite engagement rings) to zircon (for zircon rings). 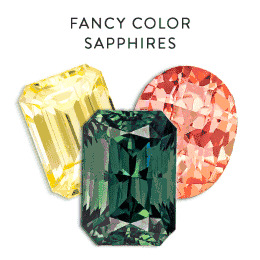 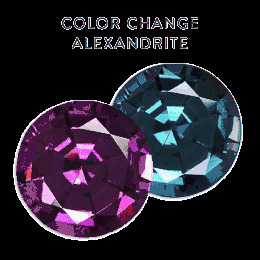 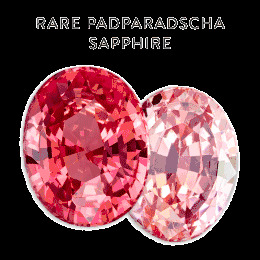 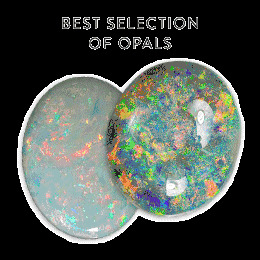 We also carry birthstones like alexandrite birthstone and enhanced diamonds in all colors of the rainbow. 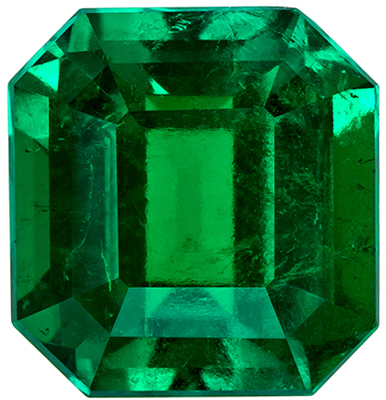 These unusual, hard to find gemstones make interesting and stylish cocktail rings and fashion rings. 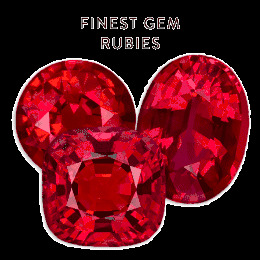 In the development of AfricaGems, we now offer gemstone jewelry wholesale in rings, pendants and earrings. 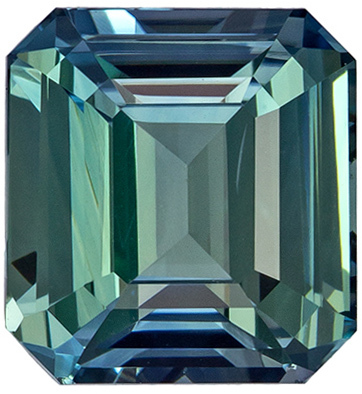 Some of our most popular gemstone jewelry items are blue topaz rings, citrine rings, peridot rings, tanzanite rings, quartz rings and onyx rings. 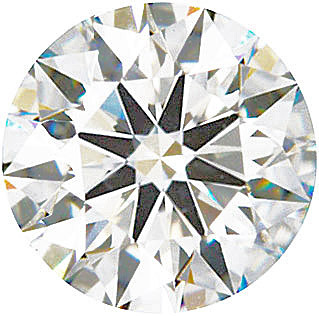 We also offer full custom jewelry design and build services. 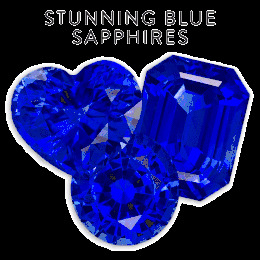 Our huge selection of gemstone engagement rings such as sapphire rings, ruby rings and spinel rings would make your loved one very happy and proud. 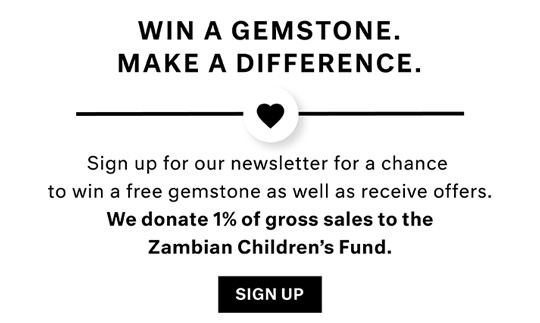 I am especially proud of AfricaGems philanthropy. 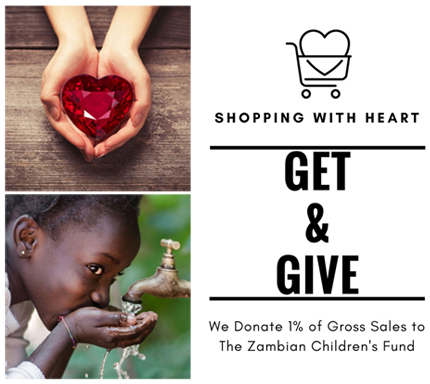 We donate 1% of GROSS SALES to the Zambian Children's Fund, a wonderful organization that makes a real difference in the lives of orphaned children in Zambia. 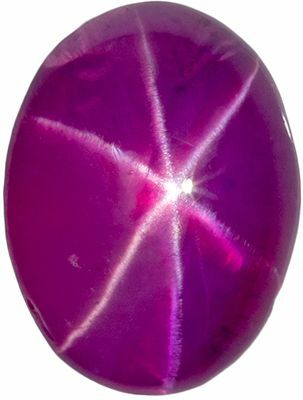 I know of no other jewelry or gemstone website that is so generous in their philanthropy. 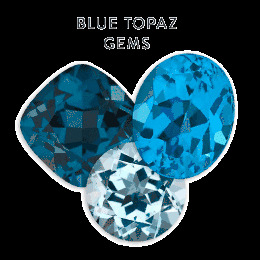 Whenever you buy any loose gemstones or gemstone jewelry, you contribute to helping these children live better lives.